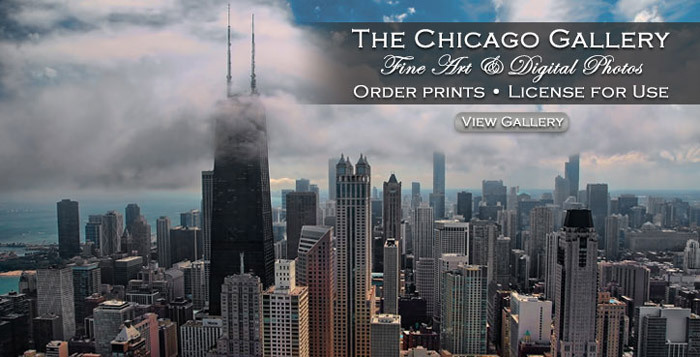 The Chicago Fine Art Photo Gallery by JoeyBLS Photography is sure to stun you and leave you wanting more. This collection of photos taken from around Chicago has a wide range of variety, including aerial photographs of Chicago that have never been in commercial print before! Also included are photos of Millennium Park, Michigan Avenue, the Willis Tower, the Chicago River, State Street and Chicago landmarks such as the Chicago Theater, Wrigley Field, U.S. Cellular Field (formerly the new Comisky Park), Soldier Field, and photos of the Chicago skyline.